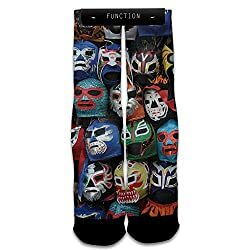 Today I’m writing about the best socks for wrestlers. When we talk about the best socks, we mean the coolest socks. In a previous post, I had written about the best wrestling shoes. 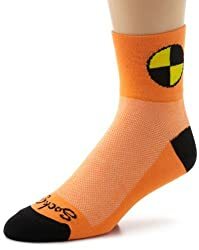 Every wrestler needs some cool socks to wear with their wrestling shoes. 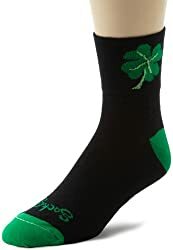 While socks don’t improve performance on the mat, a cool pair of wrestling socks will add to a wrestler’s swag. 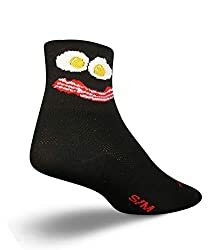 Today I’m going to list the coolest and funniest wrestling socks I can find. 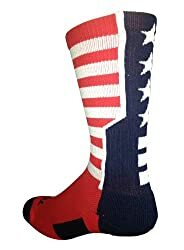 If you see a pair of wrestling socks that I haven’t listed, post a comment and I will get it added. Who doesn’t like gnomes? These don’t belong on the lawn! 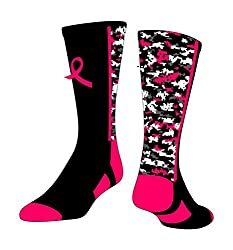 Nothing says stud wrestler like pink camo socks. Who doesn’t need a little luck on the mat. 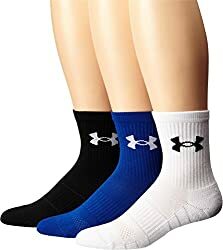 Alot of wrestlers wear this sock. 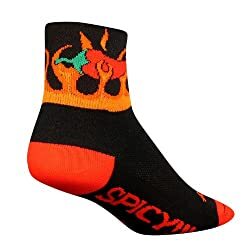 These make great everyday wrestling socks. This was a fun article to write. We hope you enjoyed the article. If you have any feedback, we would love to hear from you. Post a comment and let us know what you think. If you purchase a pair of wrestling socks through one of our links, we would like to say Thank You for your support.